Did you hear the royal news? 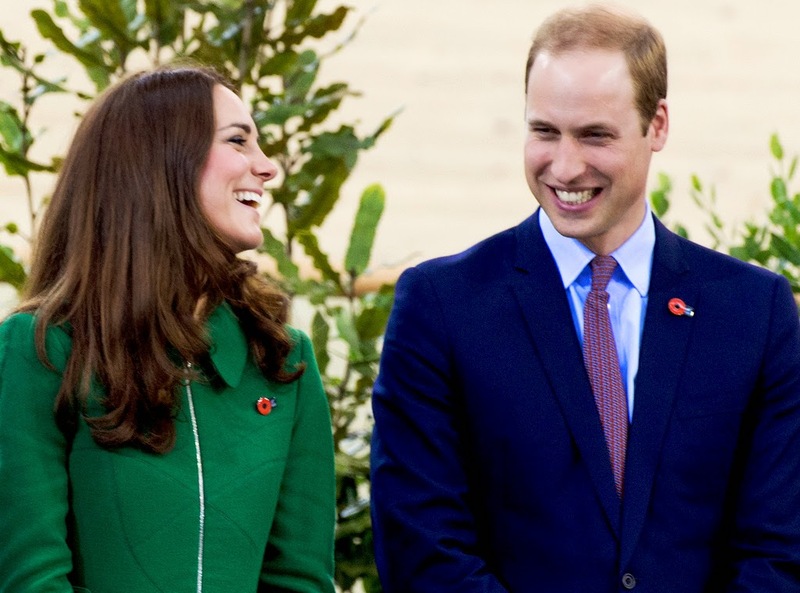 The Duke and Duchess of Cambridge are expecting their second child, according to an official announcement released by the British Monarchy today. "Their Royal Highnesses The Duke and Duchess of Cambridge are very pleased to announce that The Duchess of Cambridge is expecting their second child," the statement said. The Duchess, formerly known as Kate Middleton, is suffering from Hyperemesis Gravidarum, an extreme form of morning sickness that can require extra hydration and nutrients, according to the American Pregnancy Association. She also suffered from the condition during the early months of her pregnancy with Prince George, the couple's first child and third in line to the throne after his father, Prince William, and grandfather, Prince Charles. She is currently being treated by doctors at Kensington Palace, the statement concluded. The announcement was made prior to an appearance Kate was due to make in Oxford with Prince William, of which the future king was later received with well wishes on the couple's behalf, according to People. The couple welcomed Prince George amidst worldwide fervor in July 2013.